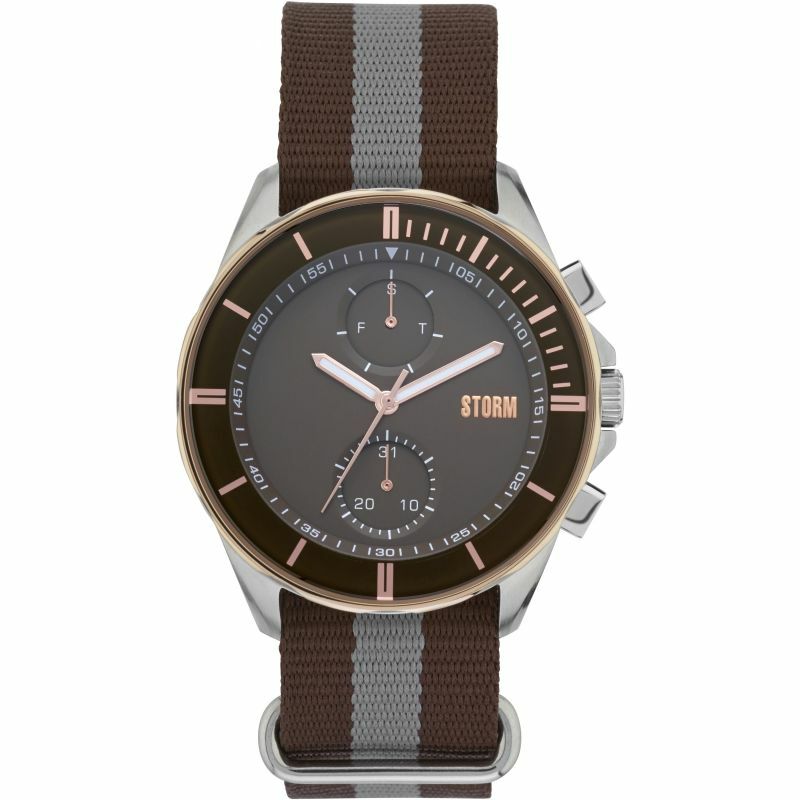 STORM Rexford 47301/BR is an amazing and very impressive Gents watch. 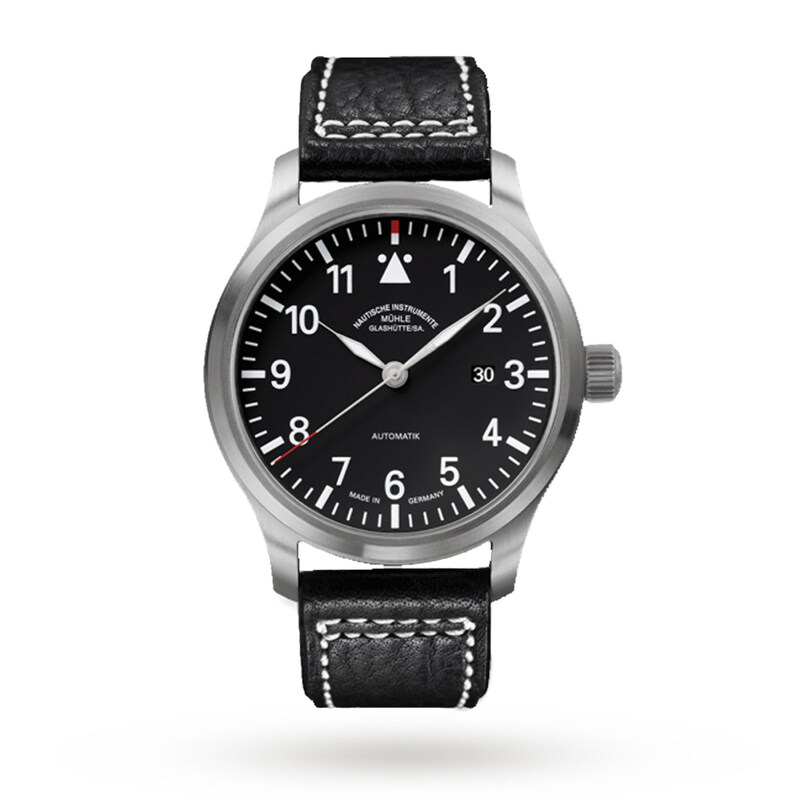 Case material is Two-Tone Steel and Rose Plate, which stands for a high quality of the item and the Black dial gives the watch that unique look. The features of the watch include (among others) a date function. In regards to the water resistance, the watch has got a resistancy up to 50 metres. It means it can be submerged in water for periods, so can be used for swimming and fishing. It is not reccomended for high impact water sports. We ship it with an original box and a guarantee from the manufacturer.